Zululand Eco-Adventures guides this real life cultural experience to a traditional Sangoma Healing Ceremony in Zululand. Join us on Wednesday (24th June) for an authentic and vibrant spiritual ceremony you won’t forget. Remember to bring a hat and suncream. 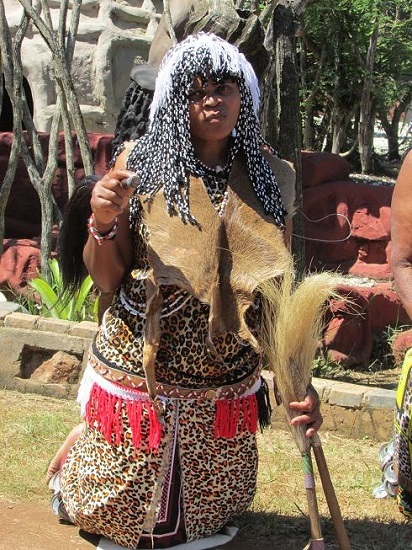 This entry was posted in and tagged sangoma, zulu culture, zululand on June 24, 2018 by Graham Chennells. 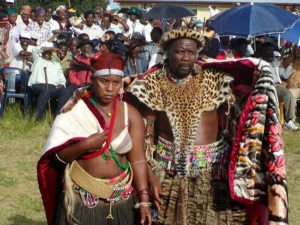 Zululand Eco Adventures is guiding a cultural experience to a real traditional Zulu wedding in Zululand. Come join us for a real cultural experience that you will not forget. Please pack a hat and sun cream. This entry was posted in and tagged tours, zulu culture, zulu life on June 2, 2018 by Eshowe Zululand. This entry was posted in and tagged tours, zulu culture, zulu life on October 1, 2017 by Graham Chennells.